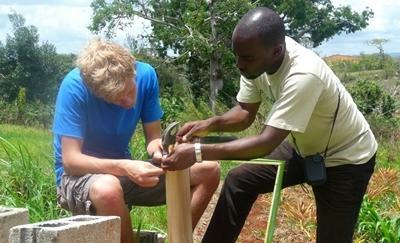 Volunteering your time building in Latin America and the Caribbean is a wonderful way to interact with communities abroad, get your hands dirty and see physical results from your work. 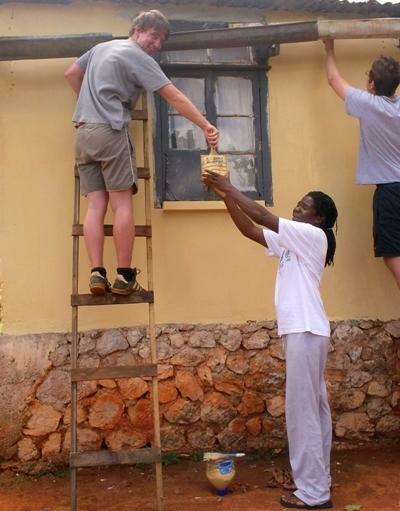 There is no need to have a construction background to volunteer abroad on our project and gain experience building houses and schools abroad. You don’t even need to speak the local language where you are volunteering. 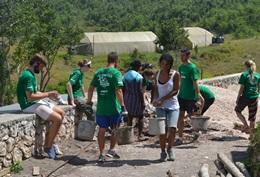 The building program is open to all volunteers whether you are on a gap year, at university or wanting a career break. Project Abroad’s building project in Latin America and the Caribbean is structured much like that of Habitat for Humanity’s. From rebuilding homes destroyed by the floods and landslides in early 2010 in the Sacred Valley area of Peru, to repairing homes affected by Hurricane George in the community of St. Ann in Jamaica, a variety of construction opportunities are available. You may find that the way you are used to working on building projects back home is very different from the building experience in Latin America and the Caribbean. Materials used are often much more basic and there can be limited tools for construction. Our building project is suitable for both long and short term volunteering, and many opportunities to further get involved with the local communities, outside of the construction sites, are available to those who are interested. Whatever skills and talents you have, volunteering on the building project in Latin America and the Caribbean, offers a rewarding combination of the new, exciting, and life-changing, as well as the opportunity to grow both personally and professionally.